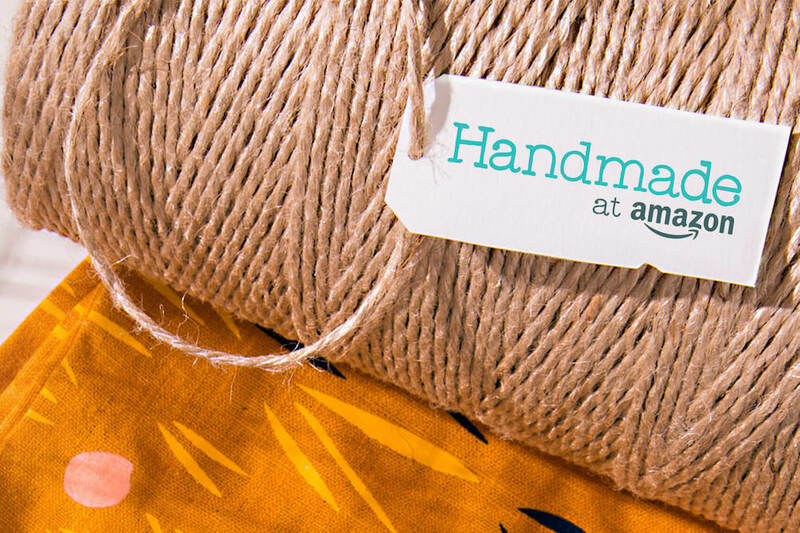 Amazon Handmade, the e-commerce mammoth’s medium for artisans to sell their handmade products, has just launched a gift shop, according to a press release courtesy of Business Wire. Handmade, which launched in 2015, has rivaled companies like Etsy by offering a new outlet to attract creators and customers, all while being able to do it under the Amazon name. The store really holds firmly to its name; the site makes it abundantly clear that it accepts no pieces that are mass-produced. The products come from artisans spanning more than thirty different countries, all fitting into ten categories which include clothing and shoes, wedding, jewelry and baby.